Nick Talent is exactly what his name says he is---Talented! During his time with Keystone, Nick was the student of Garrett Dominance and engaged in a fued with CK Kross. 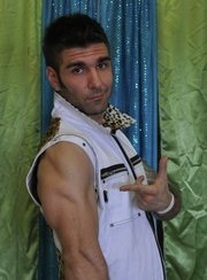 Today, Nick has taken his Talent back to the other territories in ECPW.